The new Buick Enclave is a family-friendly midsize SUV that is versatile and a great everyday vehicle. It has room for as many as eight passengers and three rows of seats, so there is ample space for the entire family and all your gear. Tech aficionados will enjoy the available onboard 4G Wi-Fi hotspot and the functionality to connect up to seven devices for on-the-go entertainment. It offers a six-speed automatic transmission and athletic handling, along with safety enhancements like Blind Zone Alert to help you stay safe as you drive. 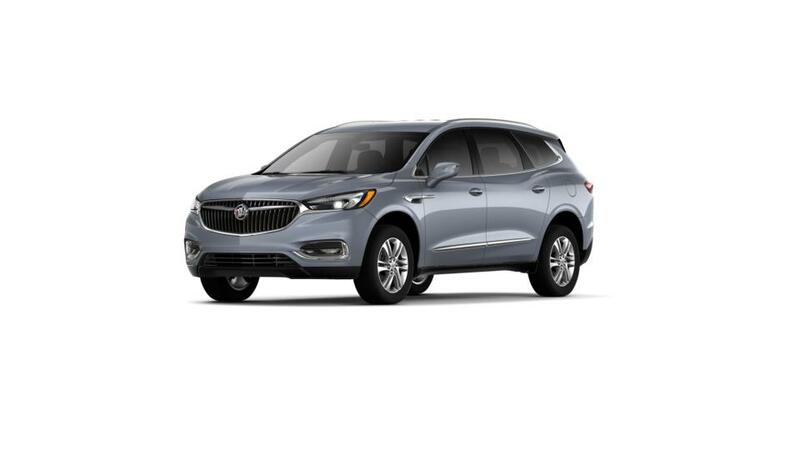 High Point and Kernersville customers, look through our inventory of new Buick Enclave models in Kernersville to find the color and trim that are right for you. So what are you waiting for? Contact us at (336) 310-0231 or online to set up a test drive today.